Portland Place School is committed to broadening access to the school by offering to eligible parents/guardians means-tested financial support with the payment of schools fees. Such support is known as a Bursary and these may be awarded in the form of a discount of between 5% and 50% on tuition fees payable, depending on the financial, compassionate or other pertinent circumstances of applicants. Bursary awards are subject to repeat testing of parental means each year and may be varied upwards or downwards, depending on parental circumstances. 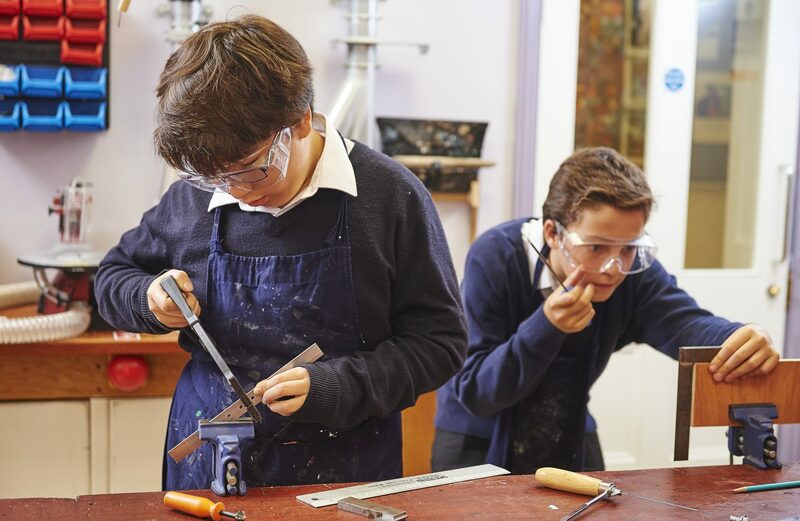 Awards are made on the basis of the Portland Place School Scale of Awards, which sets out award levels in relation to a family’s financial circumstances. The Scale of Awards is reviewed and revised annually by the Bursar to reflect any changes in fee costs, and approved by the Headmaster and Director of Schools. Though awards are generally tied to this scale, they may be varied upwards or downwards depending on individual parents’/guardians’ circumstances (e.g. their savings, investments and realisable assets, as well as their income, the size of their family, any other persons dependent upon them and like factors), compassionate or other pertinent considerations. 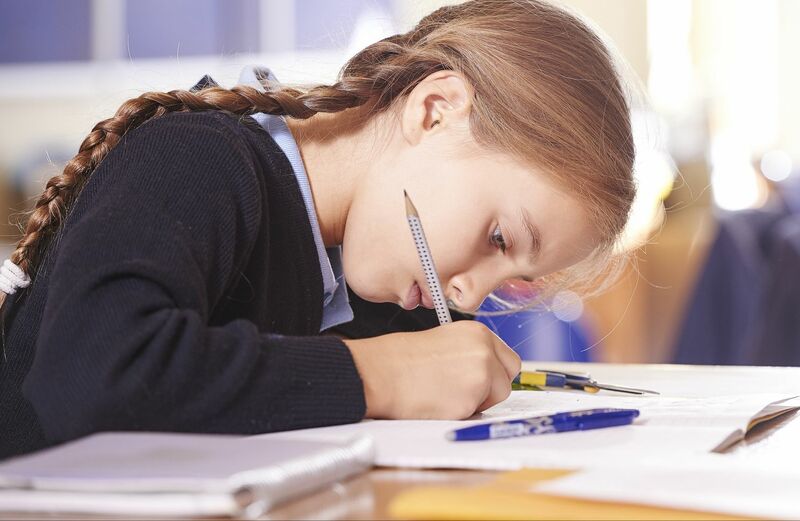 Requests for financial support will be considered for existing pupils where a change in parents’/guardians’ circumstances has resulted in difficulty in meeting tuition fees and may result in the child being withdrawn part way through a stage of education.